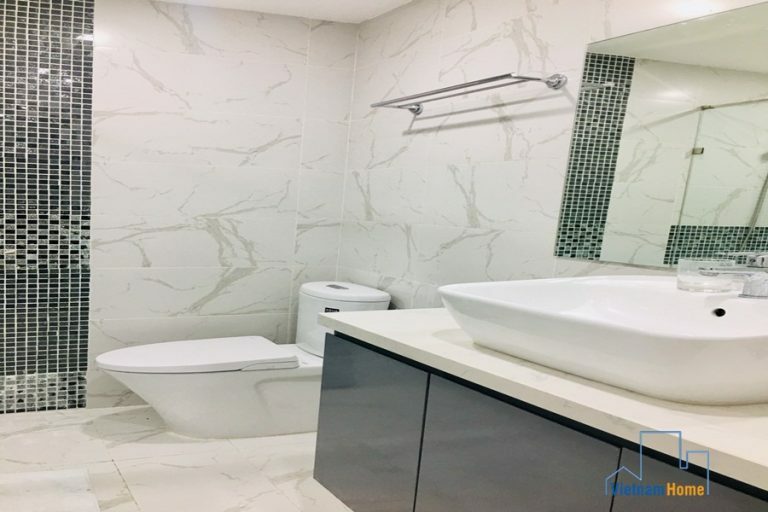 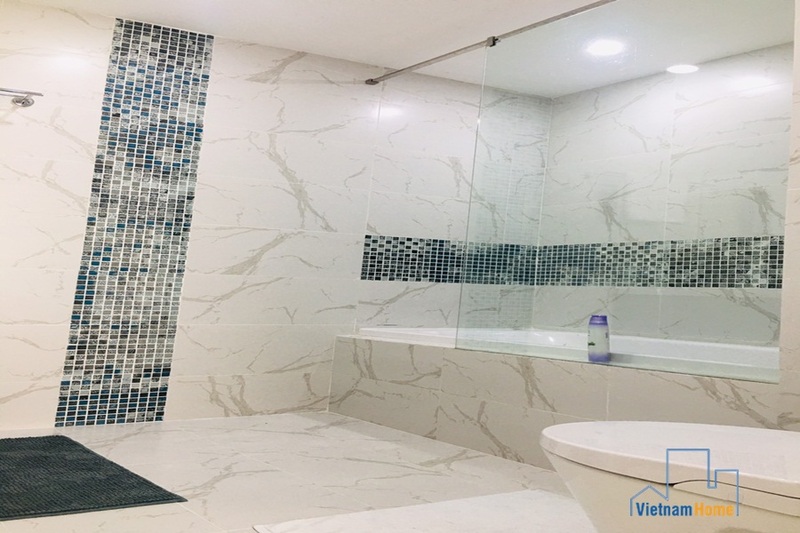 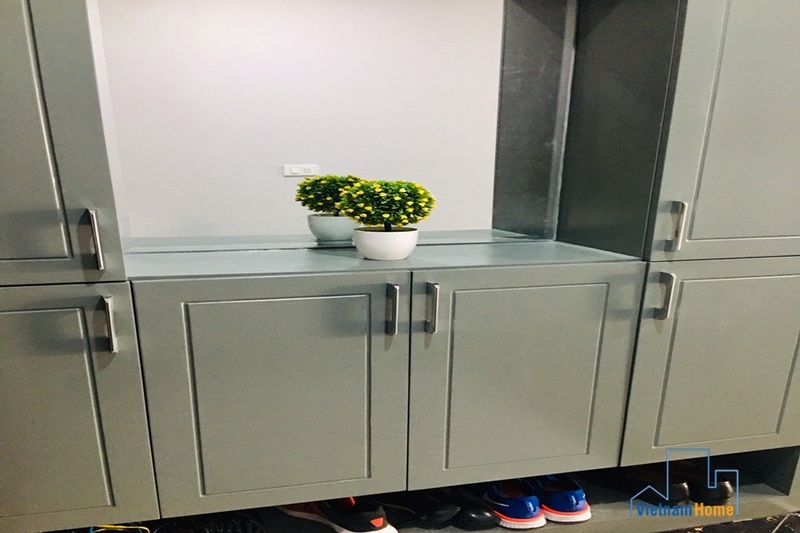 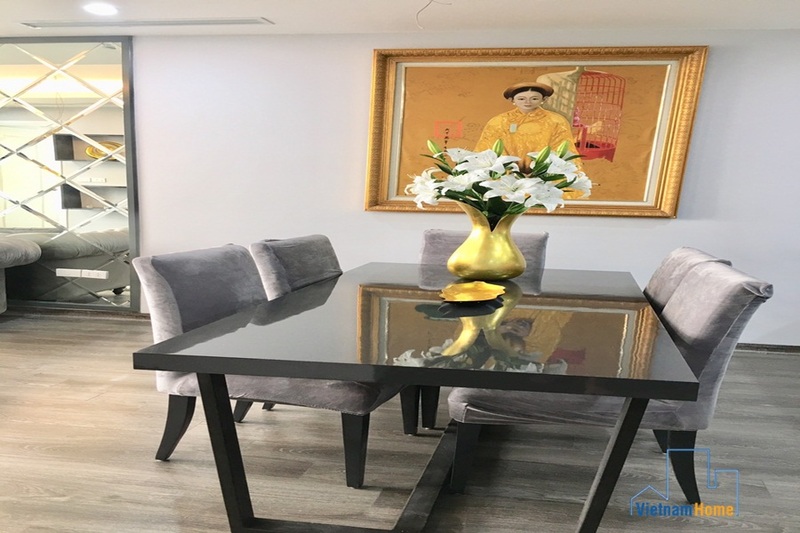 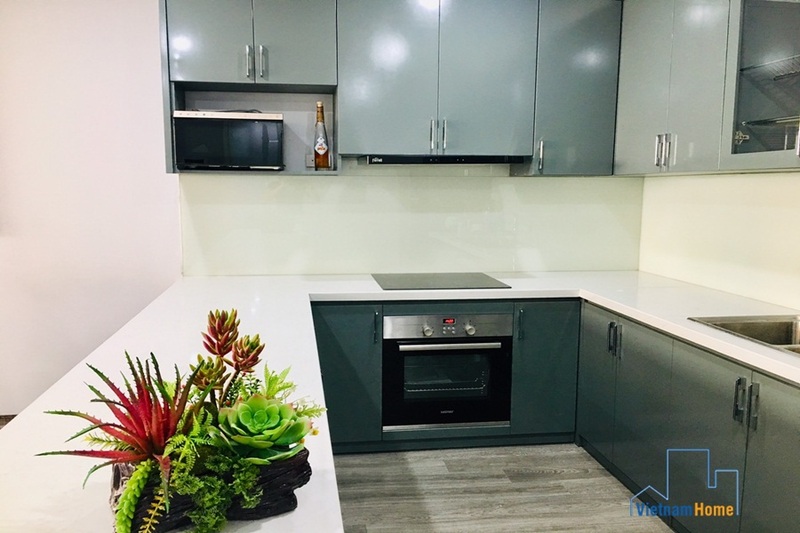 A super nice and luxurious apartment is available for rent in Xuan Dieu, Tay Ho. 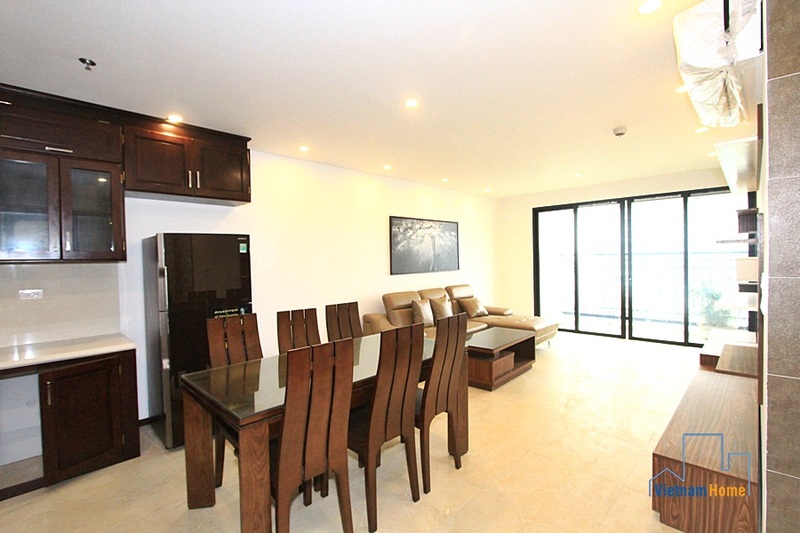 If you are living with your family from 4 members, this 3 bedroom apartment is highly suitable for you to move in. 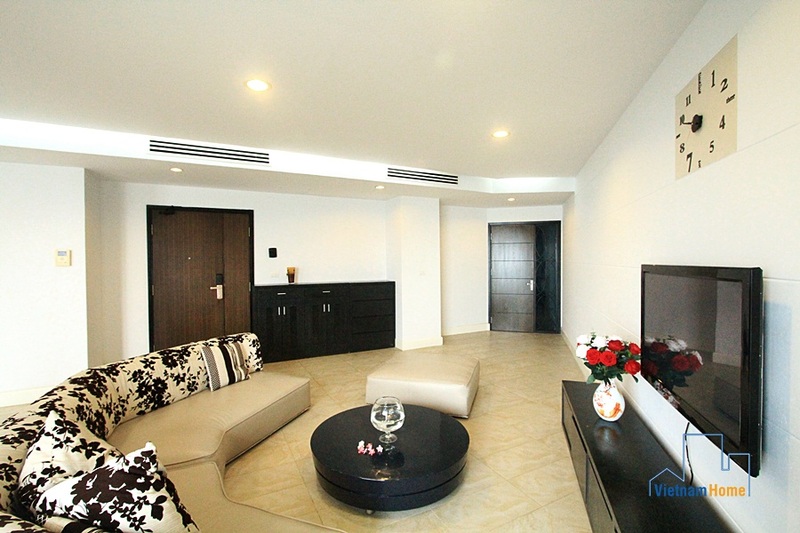 It has 155 square meters in total, very spacious for a comfortable living. 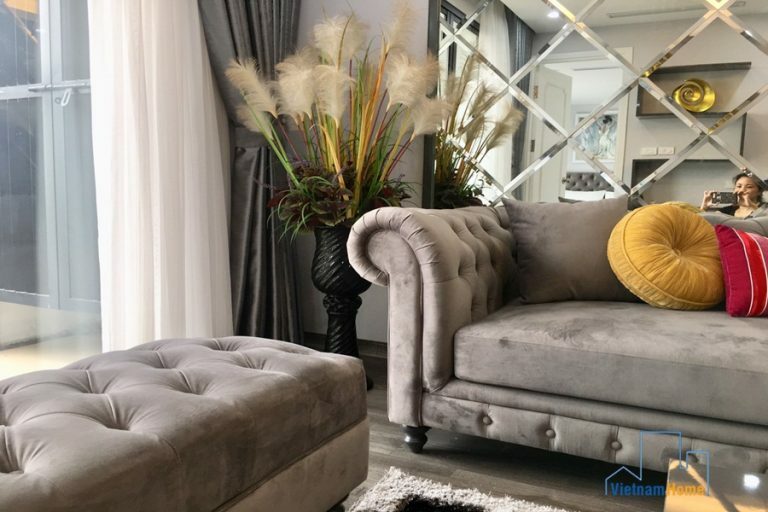 This apartment is fully furnished with high quality facilities and decorated in an elegant style. 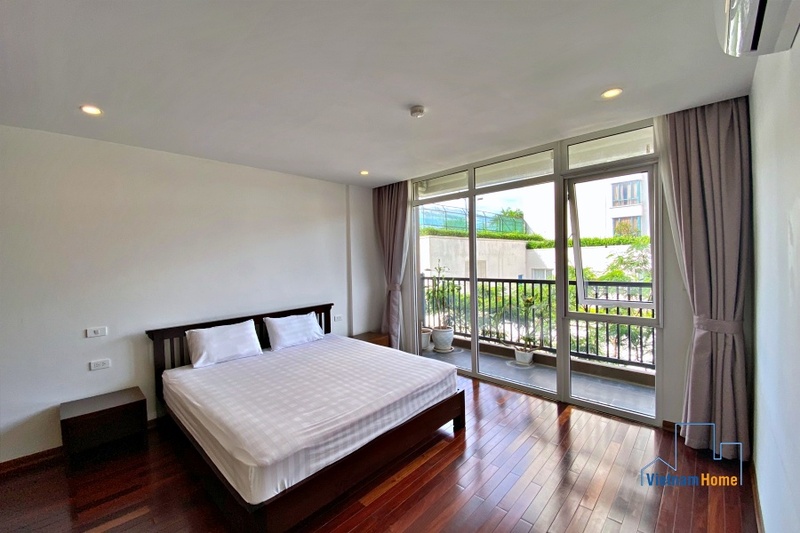 All rooms are airy and bright with natural light thanks to big windows and large balconies. 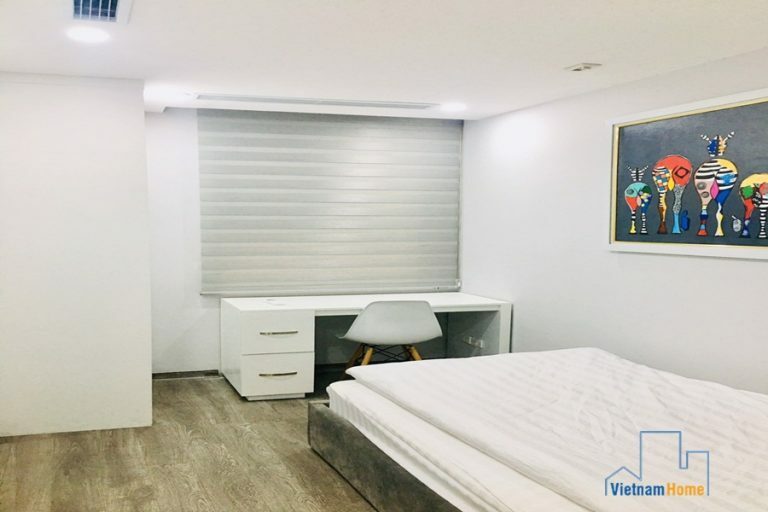 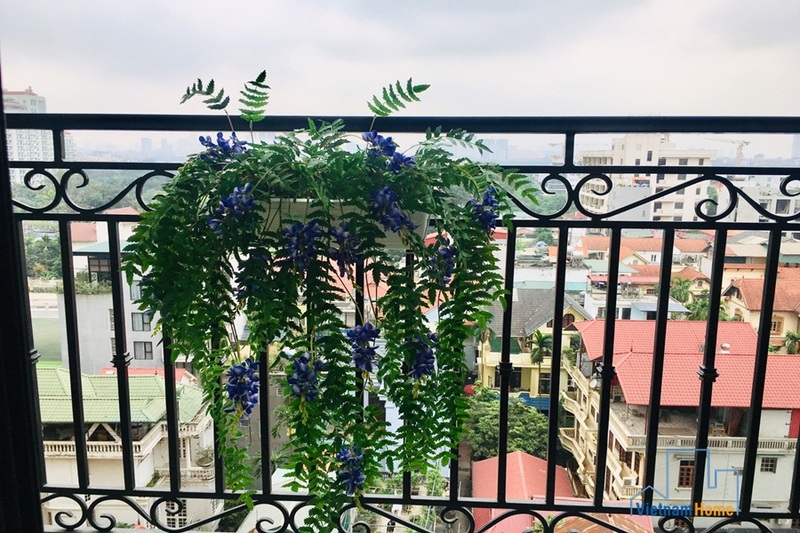 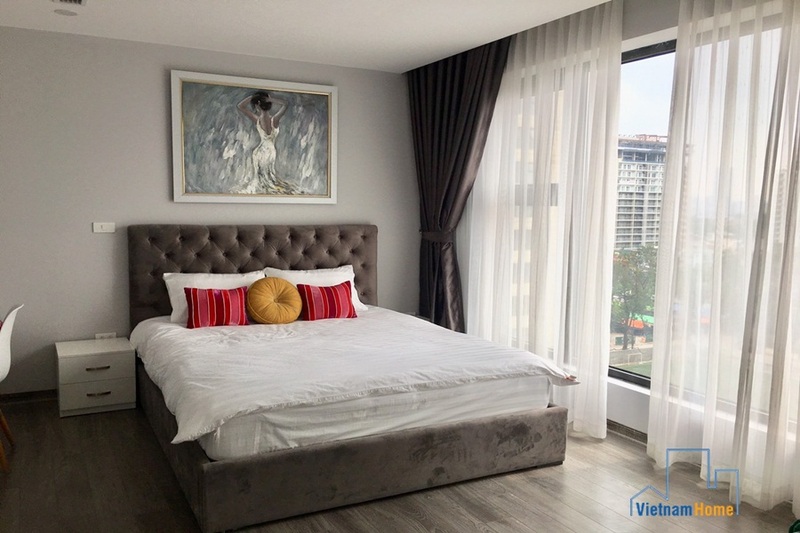 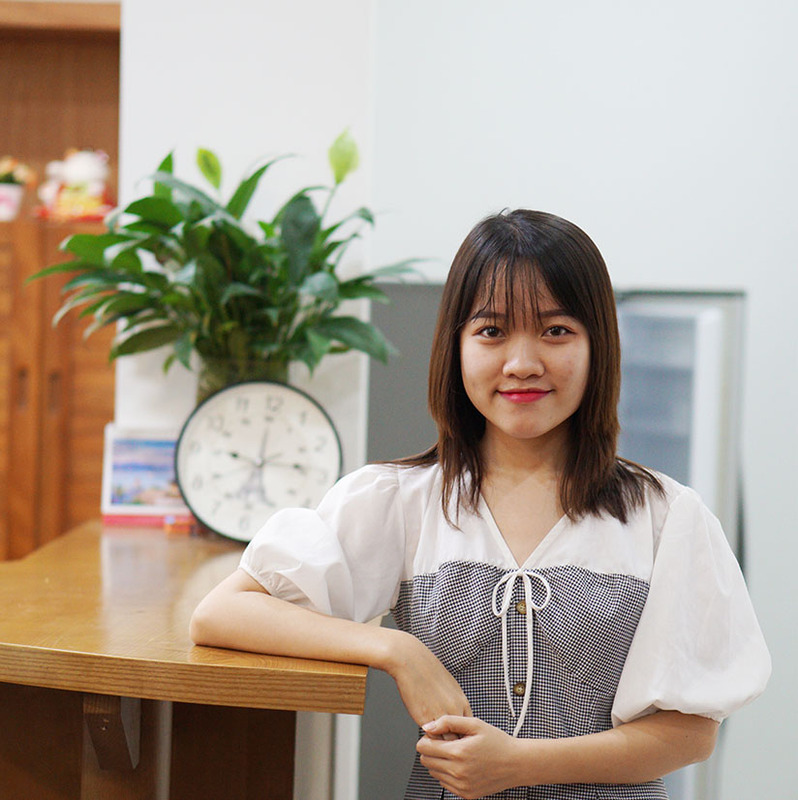 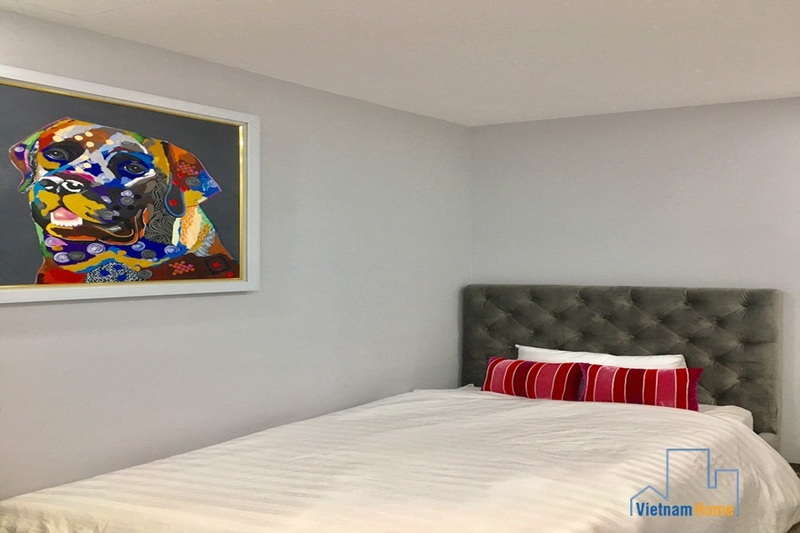 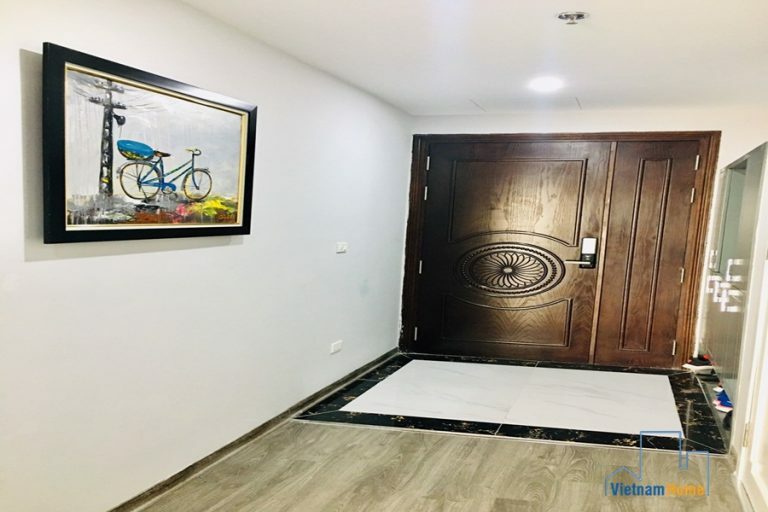 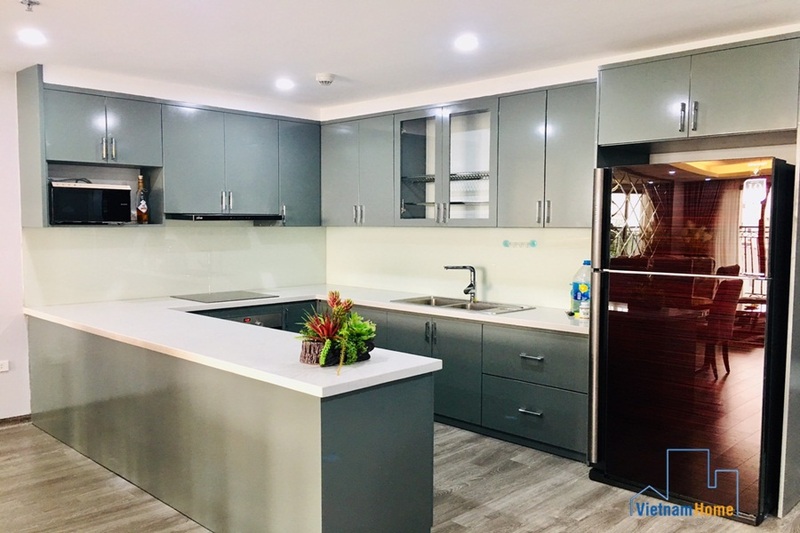 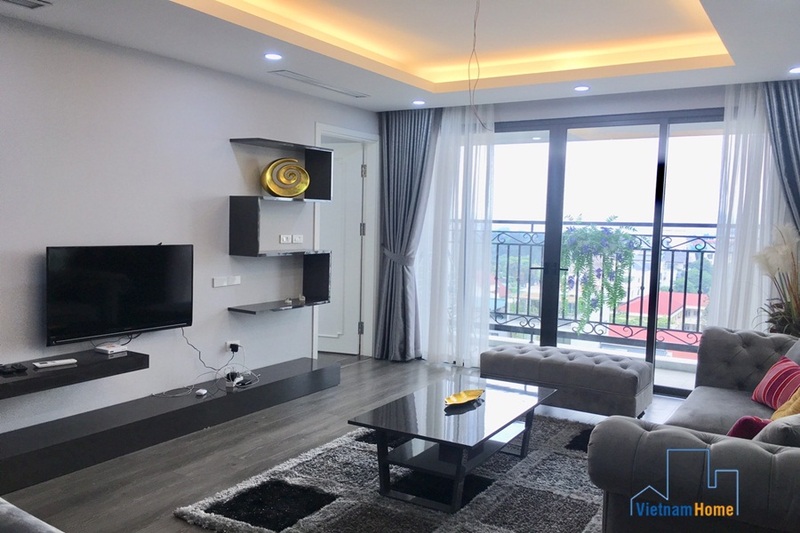 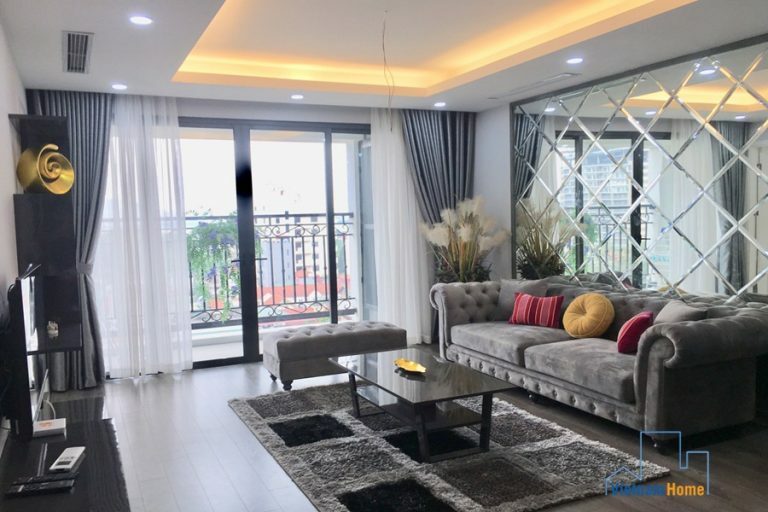 Located in Tay Ho, from the windows and balconies of this apartment, you can witness the beauty of the Lake and especially the night view of the city. It is an absolutely peaceful place to return after a long working day. 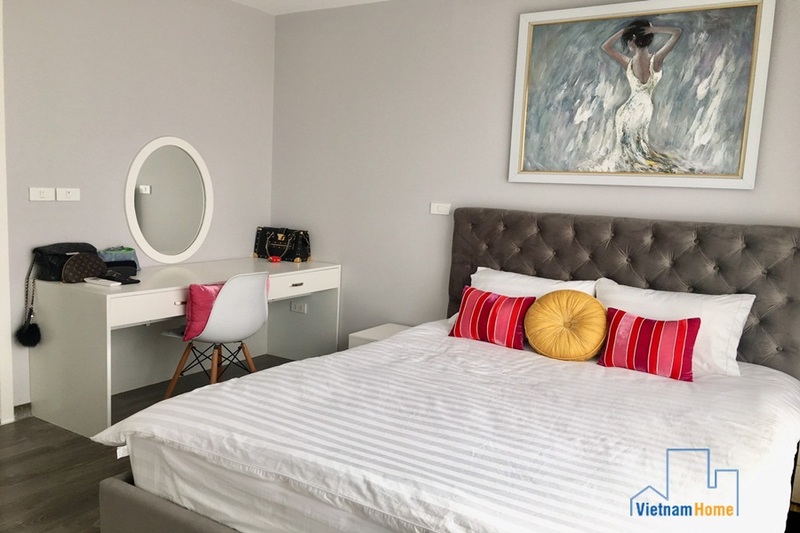 You will totally enjoy the quiet, fresh and cool atmosphere here. If you want to have a beautiful 3-bedroom apartment with nice view and convenience, why not considering this option? 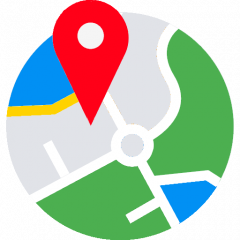 Contact us now for the best consultancy and booking! 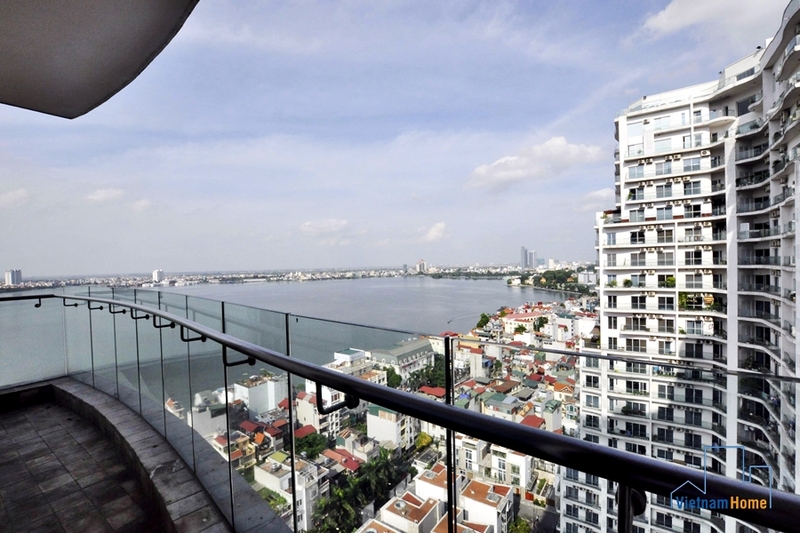 Spacious with big balcony 03 bedroom Apartment for rent in Golden Westlake, Ha Noi.